A Nephite apostate and descendant of Zoram who leads the Zoramites, a people who deny Christ and believe false doctrines. Alma and his brethren convert some of the Zoramites who are then expelled. 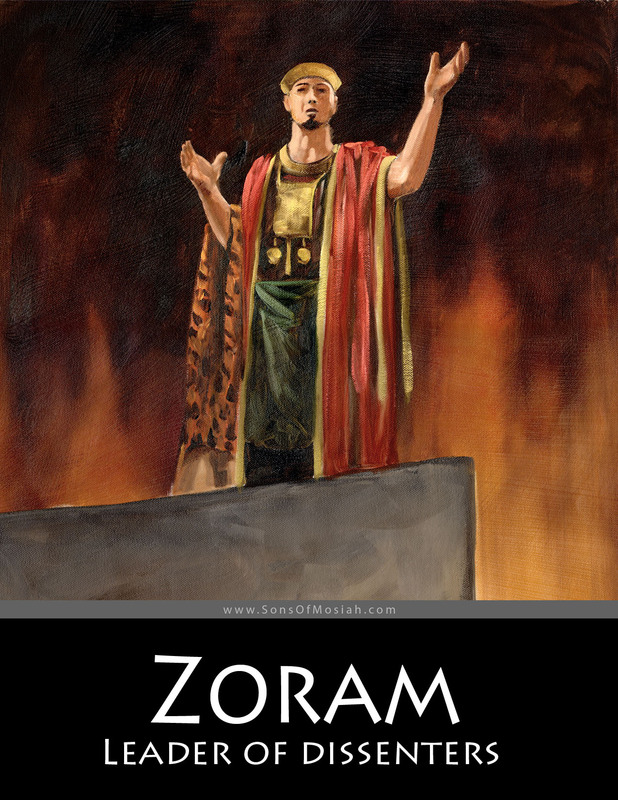 The Zoramites eventually become Lamanites and are a scourge to the Nephites.